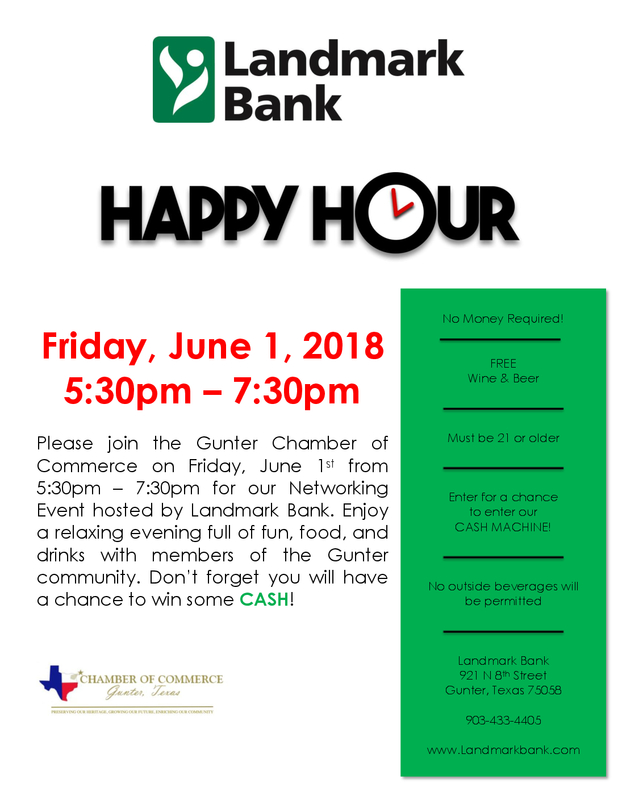 Gunter Chamber of Commerce – Speed of Light Broadband, Inc. Speed of Light Broadband, Inc. Speed of Light Broadband is a North Texas company. For over a decade, we have been providing reliable internet services to communities in our area.